Here’s a backhanded compliment: For the first time since 2008, Iraq didn’t earn the top spot on the Committee to Protect Journalists’s (CPJ) annual Impunity Index. The Index tracks how many journalists were murdered with no one convicted. So, congrats Iraq! 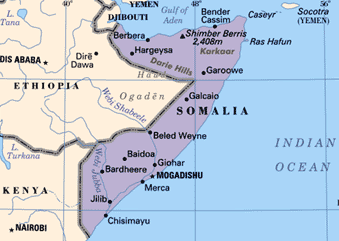 Somalia ranked number one according to CPJ, with 2.857 unsolved journalist murders per million people. Guess which country was number two? That’s right — Iraq, with 2.414 unsolved murders.